We hope everyone has a great time again! We love Pensacon and enjoyed supporting a booth for three years in a row but due to the demands at TBS Comics and some additional stuff we are taking a break here in 2019. We will be open regular hours at TBS COMICS Pensacola and will have some additional stock available for the weekend in case anyone stops in. 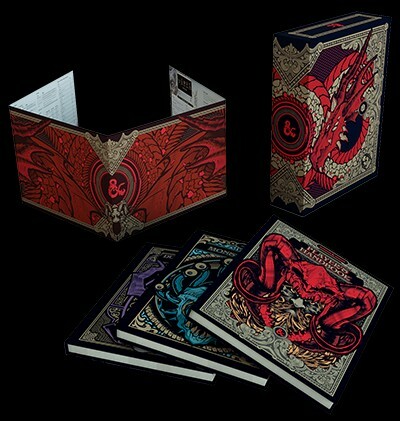 Previous Post: « The Dungeons & Dragons Gift Set is a must have!